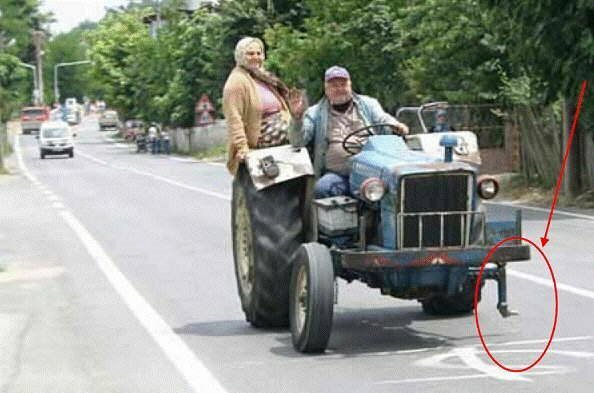 A good Wife Can Balance Ur Life... Want to know how? Wanna know how..??????? ????????? ??? ?